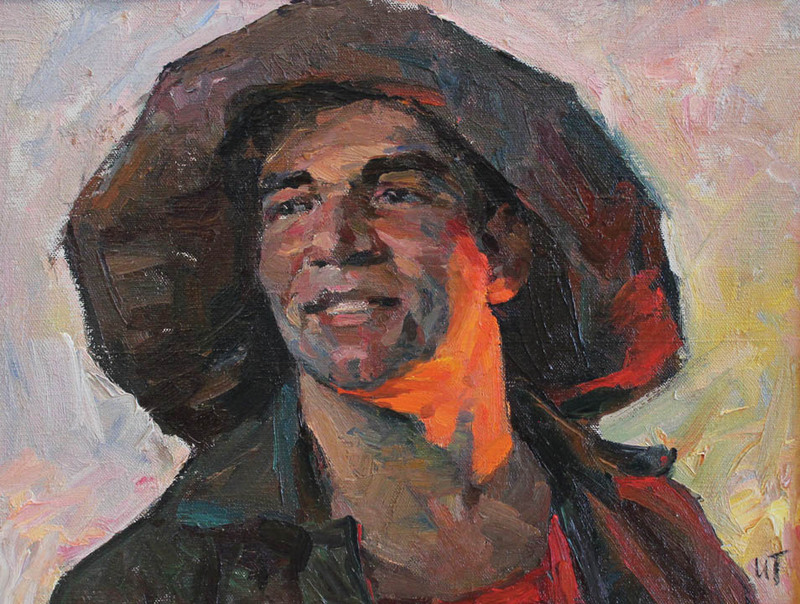 Tartakovsky was a highly-reknowned painter in Kiev during the Soviet Era. Following military service in WWII, he entered the Kiev Art Institute where he studied under the master, A. Shovkunenko. As a student in 1949, he took place in numerous student exhibitions such as the Republic All-Union exhibitions. In 1953, his skillful painting of the famous steel worker, P. Kochetkov, earned him membership into the Artists Union of the USSR. Throughout his career, Tartakovsky primarily depicted workers, writers, scientists and other Soviet personalities. 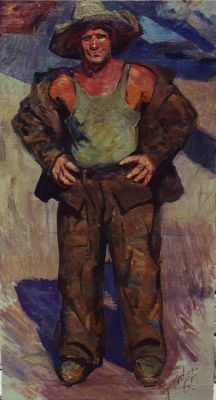 In 1976, he was awarded the title of Honored Artist of Ukraine. He is listed in Matthew Bown's, A Dictionary of Twentieth Century Russian and Soviet Painters.